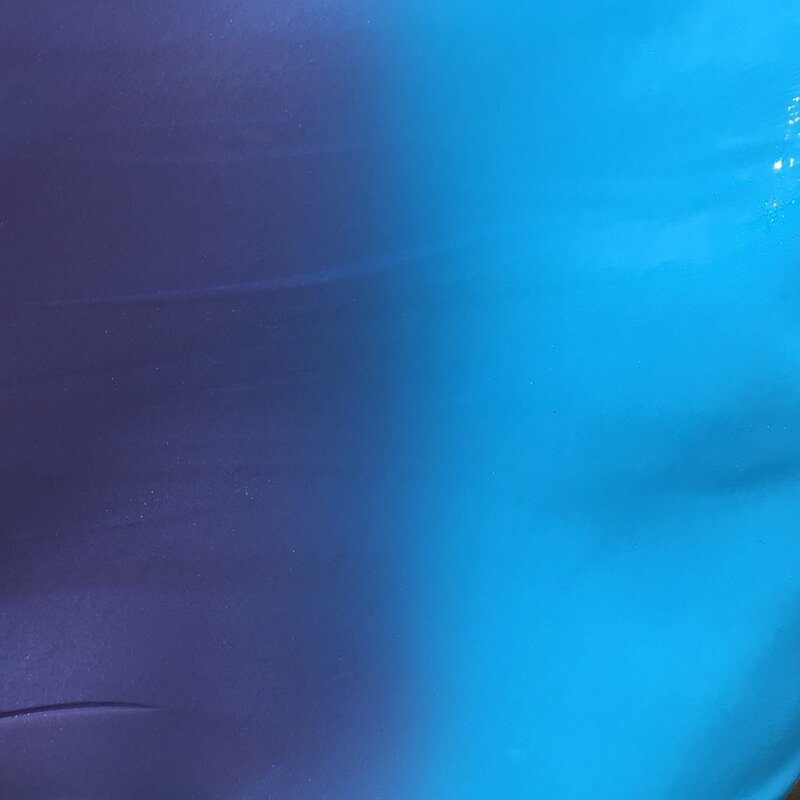 Just as an evening sky melts into the dark of night, Twilight Thinking Putty’s deep purple colour transforms with a touch of heat to fluorescent blue. Warning: Not suitable for children under 3 due to the nature of the product. 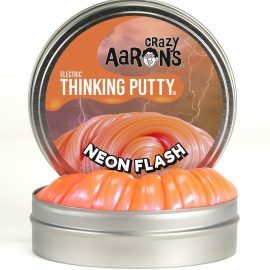 Thinking Putty will never dry out, has no odour and leaves no greasy feeling on your hands. It is non-toxic and EN71 compliant, but like all putties, it should be kept away from fibres. 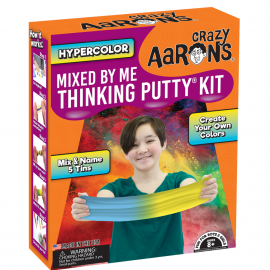 Mix your favourite colours, add glitter and sparkle and create you own custom-coloured Thinking Putty with this amazing Mixed by Me kit. 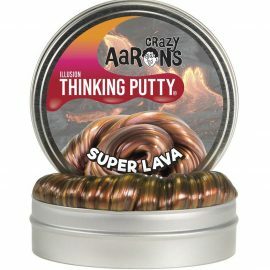 Mix your favourite colours, add effects and concentrates and create you own custom-coloured Thinking Putty with this amazing Mixed by Me kit. Have you got Gold Fever? A bit of the Spirit of ’49? 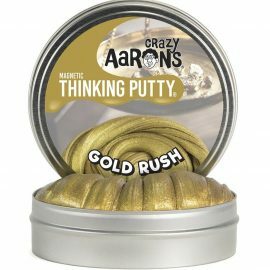 Search out the golden putty and find a rich strike inspired by the historical events of California’s gold rush. Knead it, Snap it, Stretch it, and watch it come alive near the supplied powerful magnet.